Entry Requirements: To be eligible to enrol in this qualification applicants must be able to demonstrate shearing skills and knowledge at Certificate II in Shearing level by completion of that certificate or by recognition of prior learning. 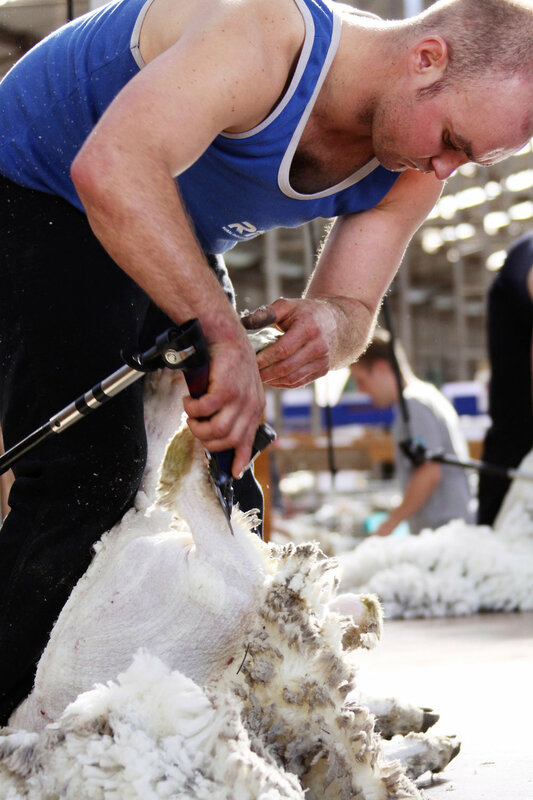 Graduates who complete a Certificate III in Shearing through RIST have gone on to work in shearing sheds across the country and to compete in shearing competitions with great success. 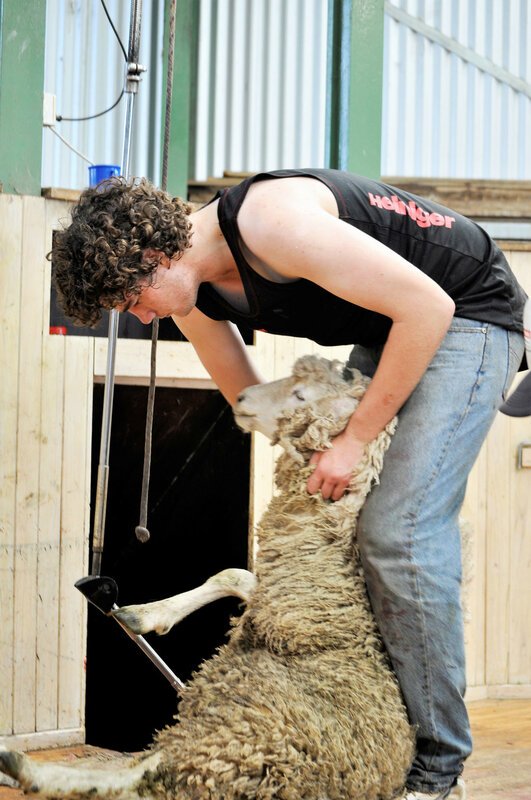 Students who complete a Certificate III in Shearing through RIST can take their learning and their careers to the next step by using the skills and knowledge learnt to enhance their career. The Certificate III in Shearing provides participants with the skills to shear sheep to a high standard,as well as increasing their speed, with a knowledge of the working environment, the industry they operate within, occupational health and safety, and wool quality improvement. The Certificate III in Shearing is aimed at participants seeking employment in the shearing industry as a full time occupation.